Hamilton Township police Sgt. 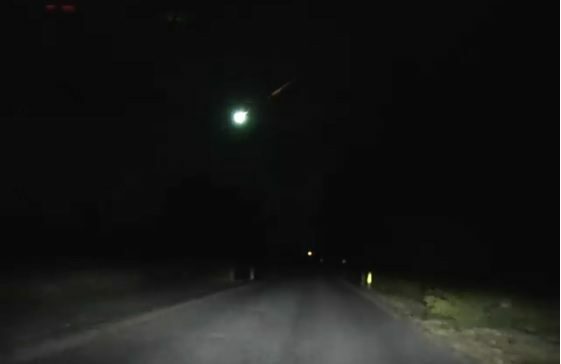 Michael Virga’s dashcam captured the fireball streaking across the sky around 3:09 a.m. Saturday, the Mays Landing-based police department said. 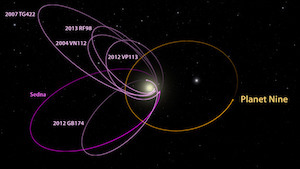 The light explodes before disappearing, a rare event called a bolide, police said.